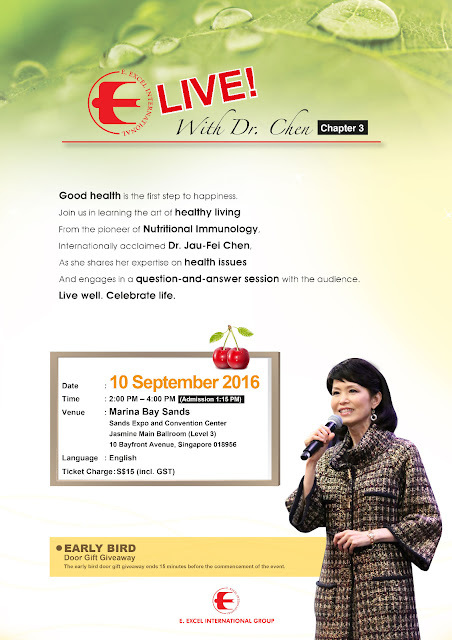 Thousands of audience at Live with Dr Chen health talk in July 2016. FULL HOUSE!!! 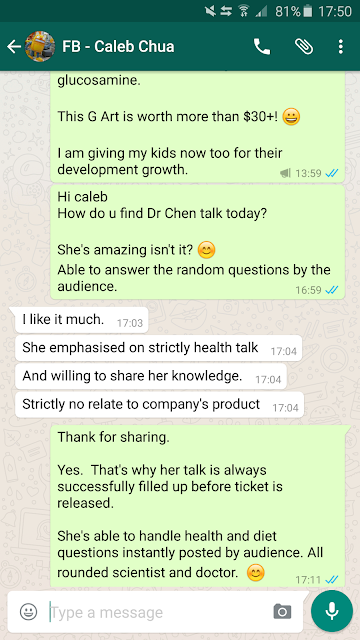 Missed our last Live With Dr Chen in July? 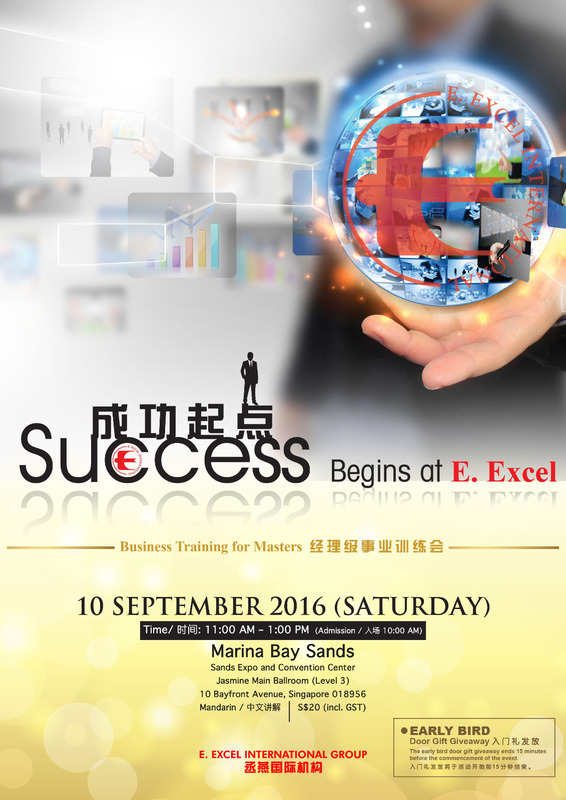 She is coming again in September 2016. Don't miss the opportunity to learn from her on the latest health and nutrition knowledge which can safeguard your health. - Why do women get lung cancer even when they don't smoke? - Do x ray, mri, body check up help to prevent cancers? - All about cancers & how to prevent them? - Liver inflammation and it's prevention. What's the difference between Hep A, B & C? - Anemic & iron vitamin. - Can alzheimer be prevented? Forgetful vs losing memory. How can we prevent memory loss? 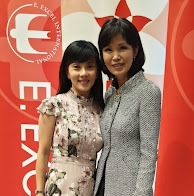 *** Special guest aappearance, Dr EE Zhang (Dr Chen's eldest daughter). There is additional session of SUCCESS BEGINS AT EE which you can join us to learn more from Dr Chen on her mission and vision of the company and what's the future ahead for us as an E Excel business owner.